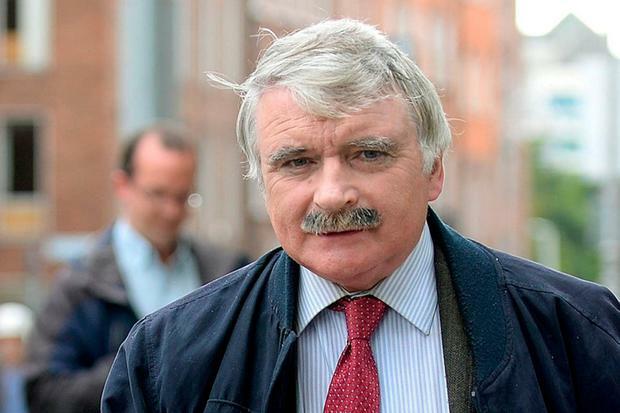 Fianna Fáil TD Willie O’Dea has received an apology from RTÉ over comments made on a radio programme in 2017. The former minister consulted his lawyers after an episode of ‘Saturday with Claire Byrne’ which featured Sinn Féin MEP Matt Carthy. Talks between Mr O’Dea and the national broadcaster over the issue have now resulted in RTÉ airing a public apology to the TD. It said: “On this programme on October 21, 2017, a guest stated that the Fianna Fáil TD for Limerick City, Willie O’Dea, had been found to have perjured himself. “RTÉ accepts that this statement was false and was an unfair attack on his reputation. “RTÉ accepts that at no stage was Willie O’Dea ever found to have perjured himself and apologises to him for the distress that this publication caused,” the statement concluded. The MEP’s comment alluded to a high-profile incident in 2010 that ultimately resulted in Mr O’Dea resigning as defence minister.